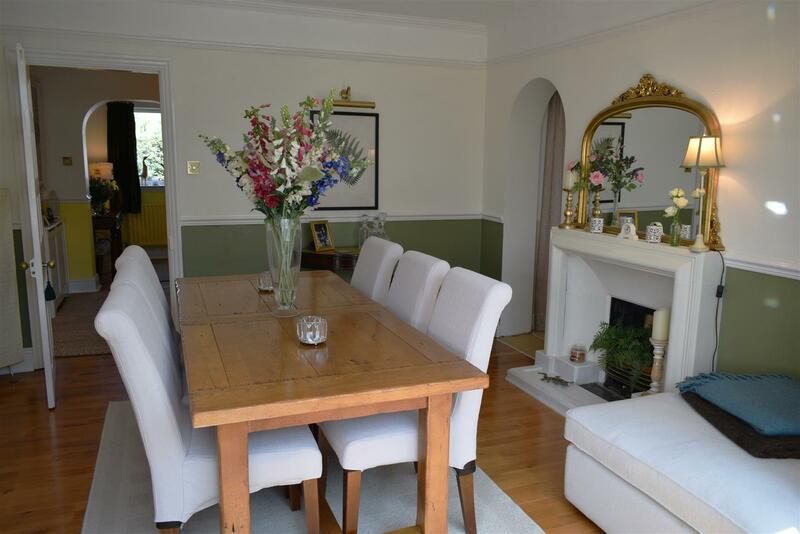 An impressive Edwardian four bedroom detached family house located on the south side of Newbury town centre, within the catchment of both the highly regarded St John s and St Bart s schools. 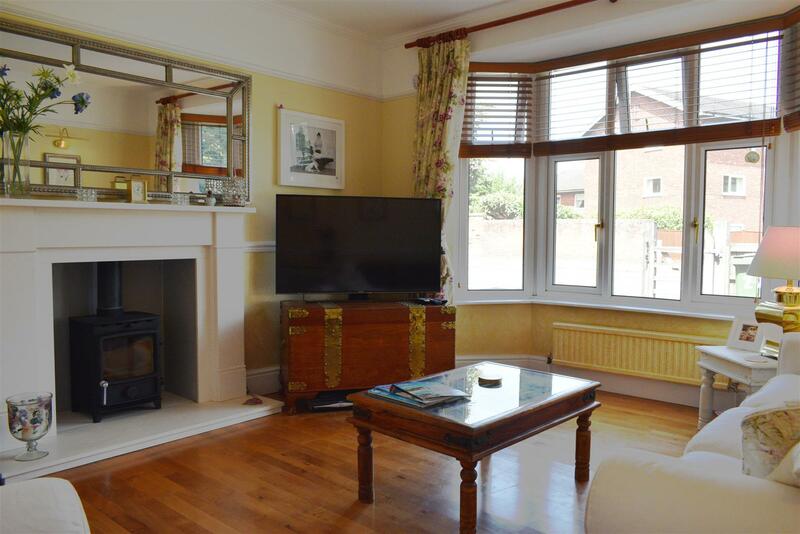 The property benefits from gas central heating, uPVC double glazing, driveway parking and an attractive southerly facing rear garden. 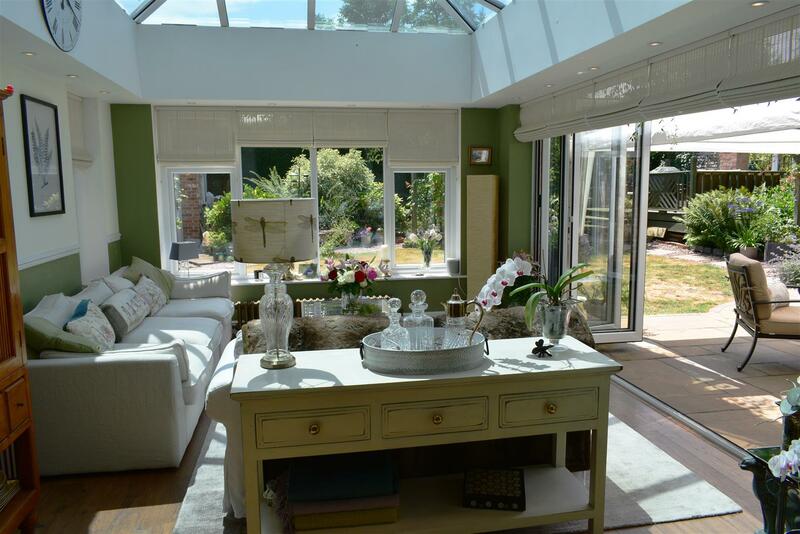 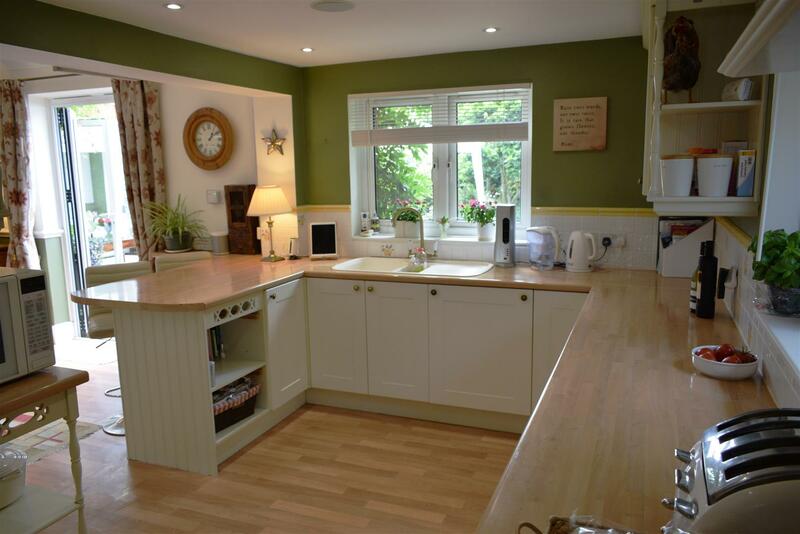 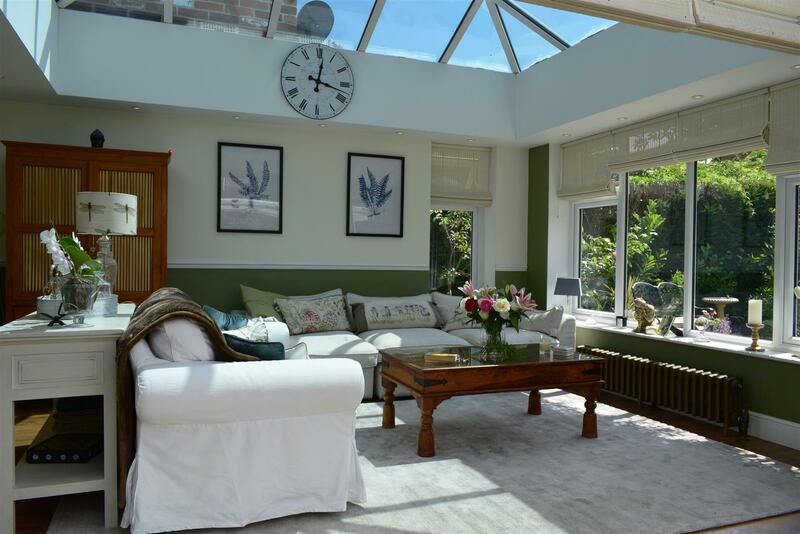 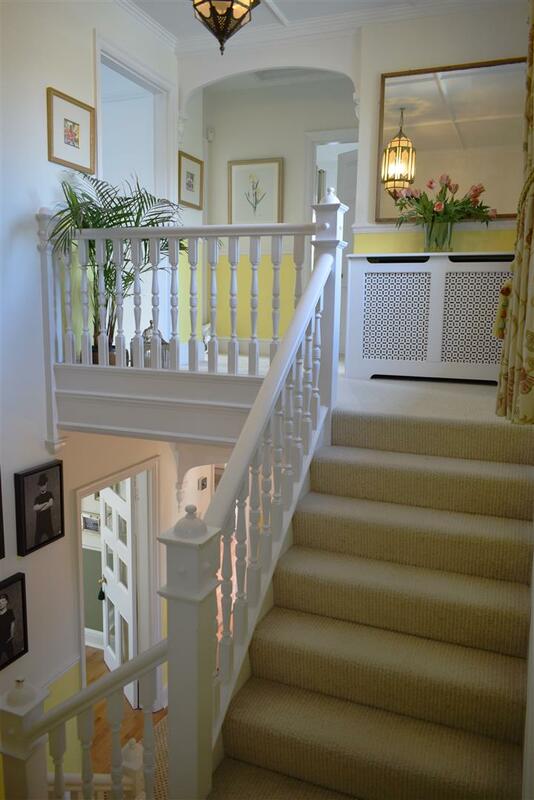 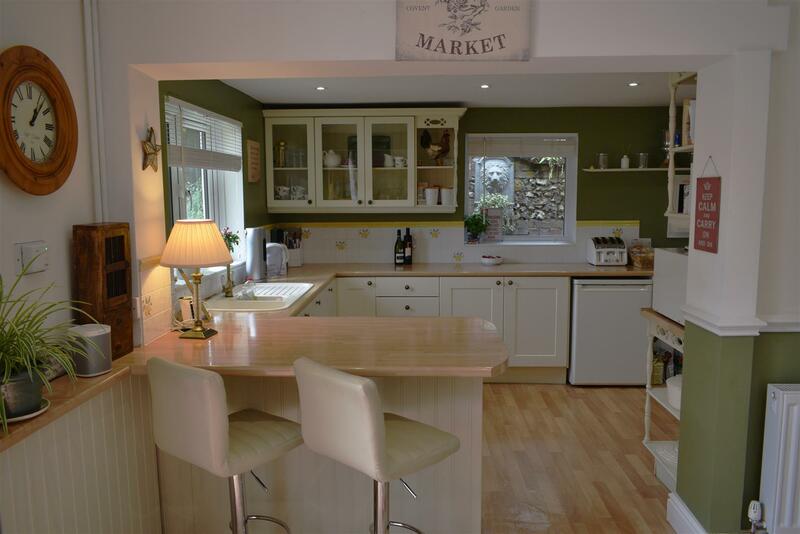 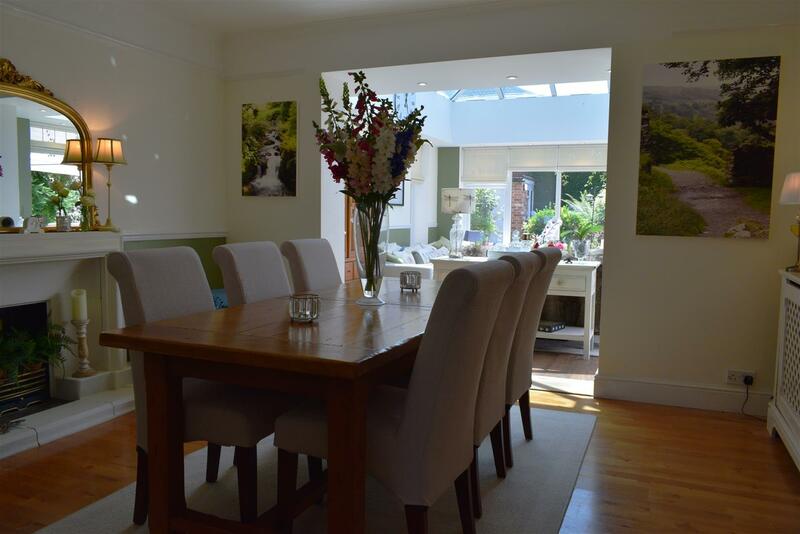 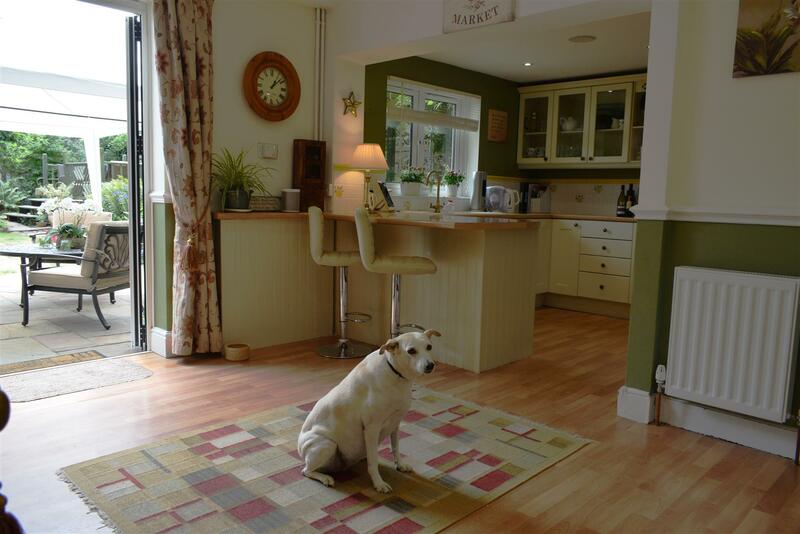 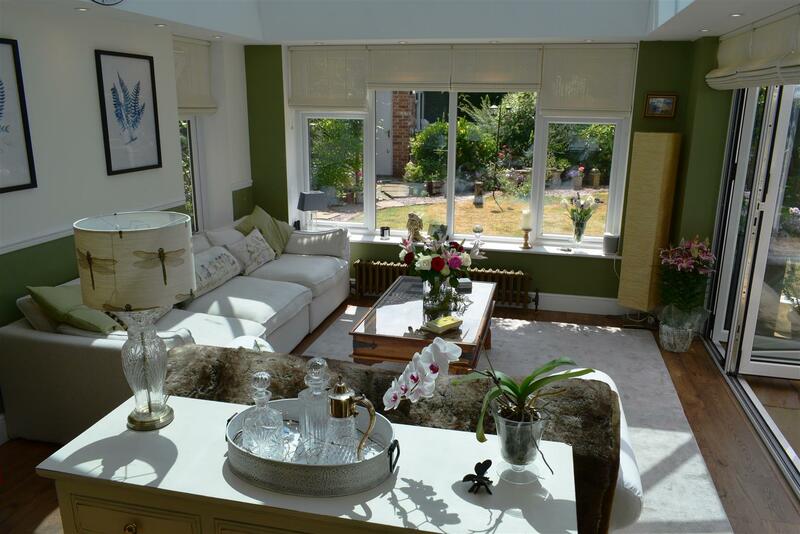 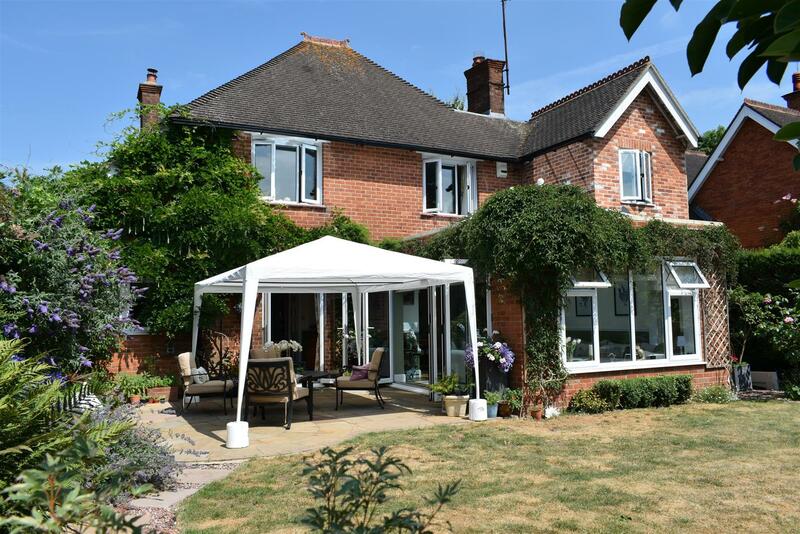 The accommodation comprises entrance hall, cloakroom, sitting room, kitchen/breakfast room with French doors to the garden, utility, dining room opening to a bright and airy Orangery with bi-folding doors to the garden, a study/library and storage room. 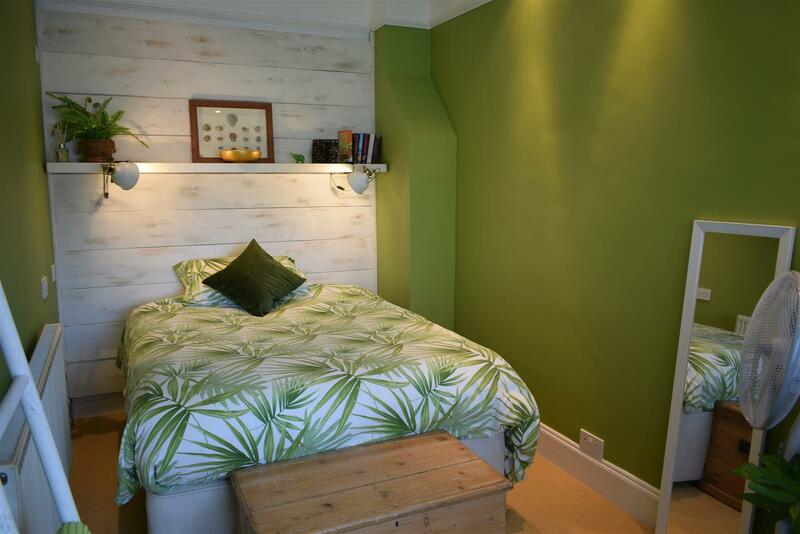 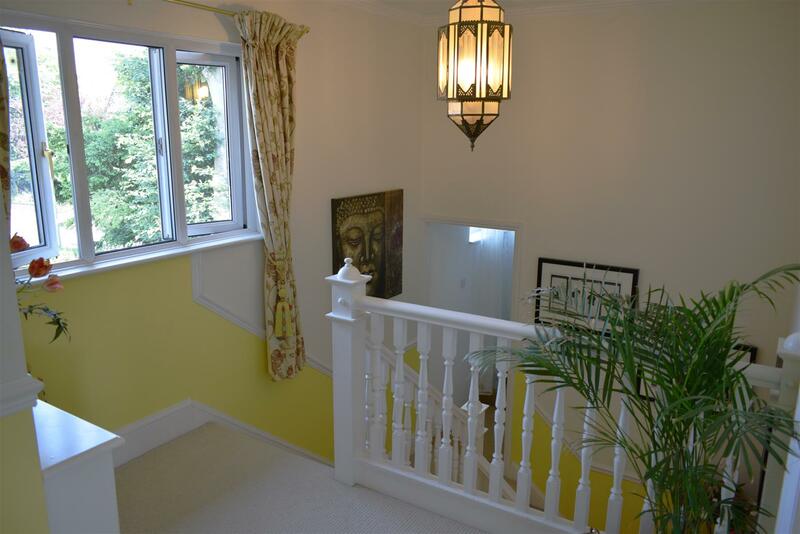 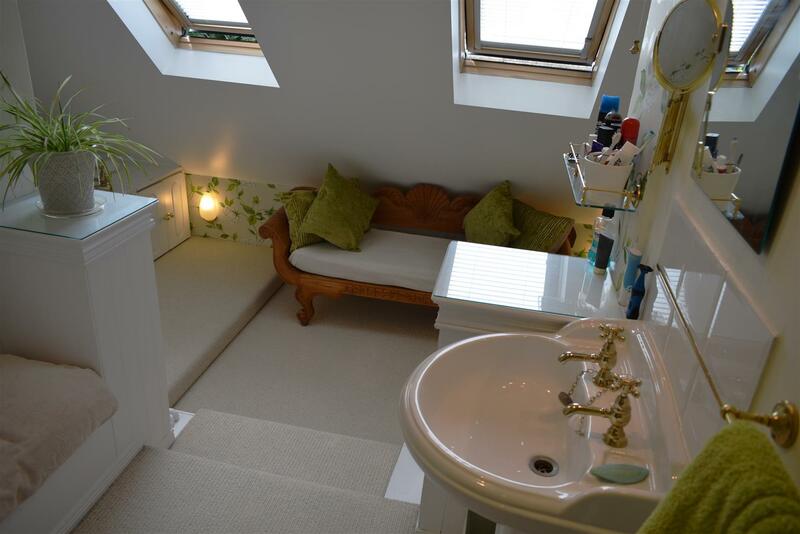 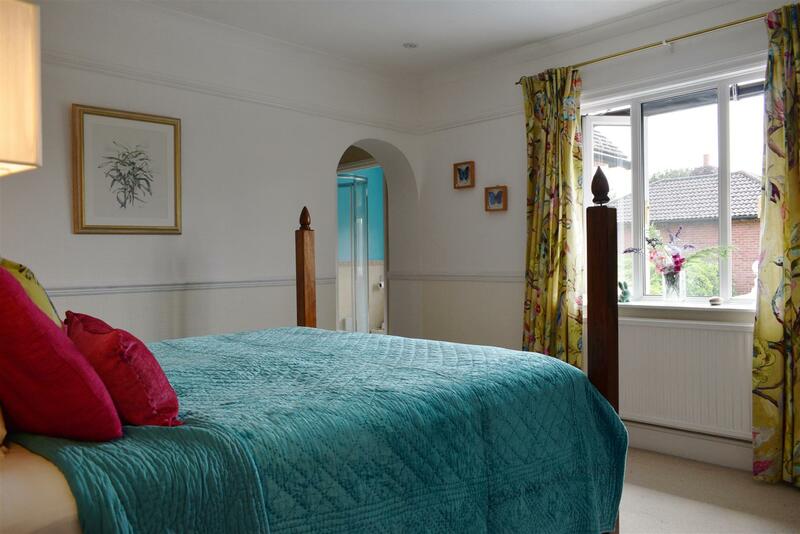 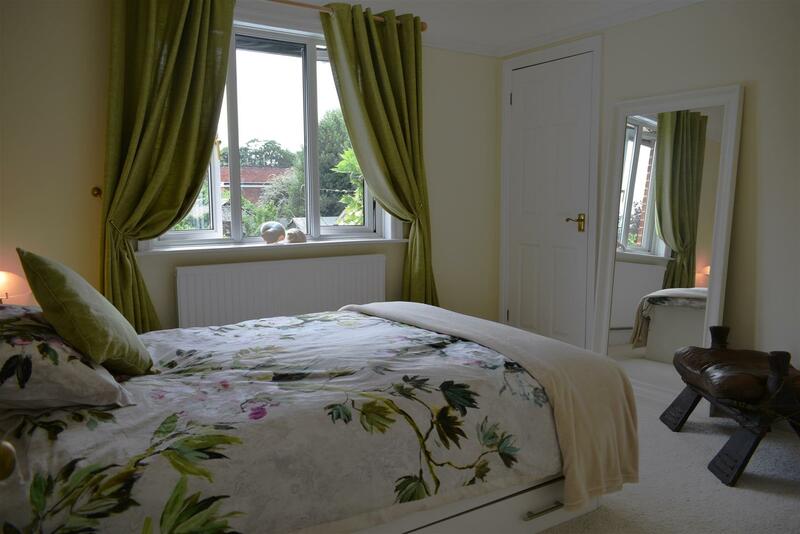 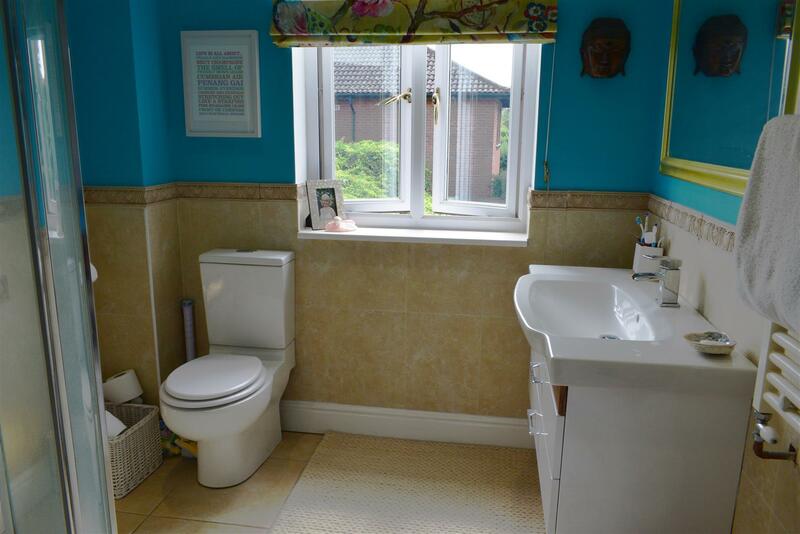 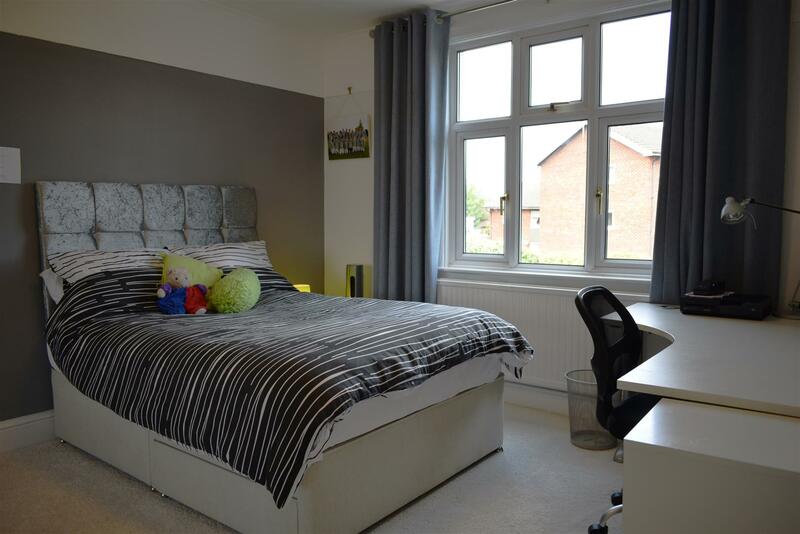 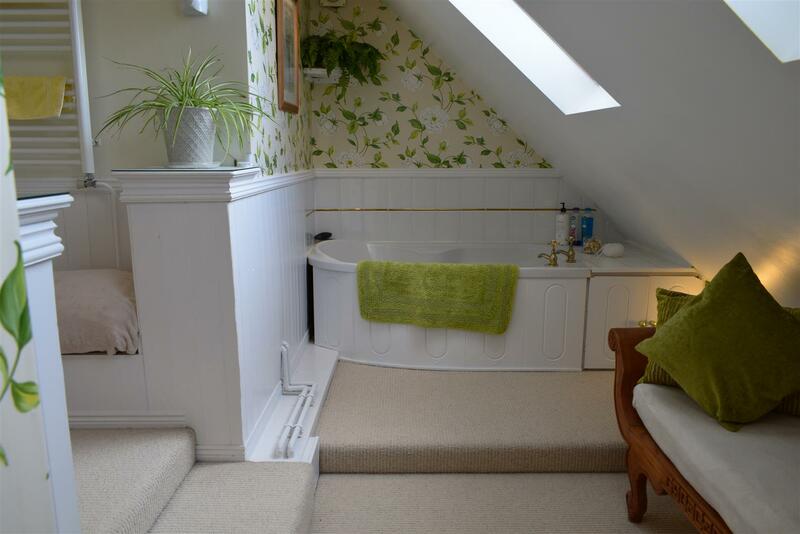 Upstairs there is a spacious master bedroom with dressing area and en-suite shower room, three further double bedrooms (one of which has a walk-in wardrobe) and a large, split-level family bathroom with corner tub and walk-in shower. 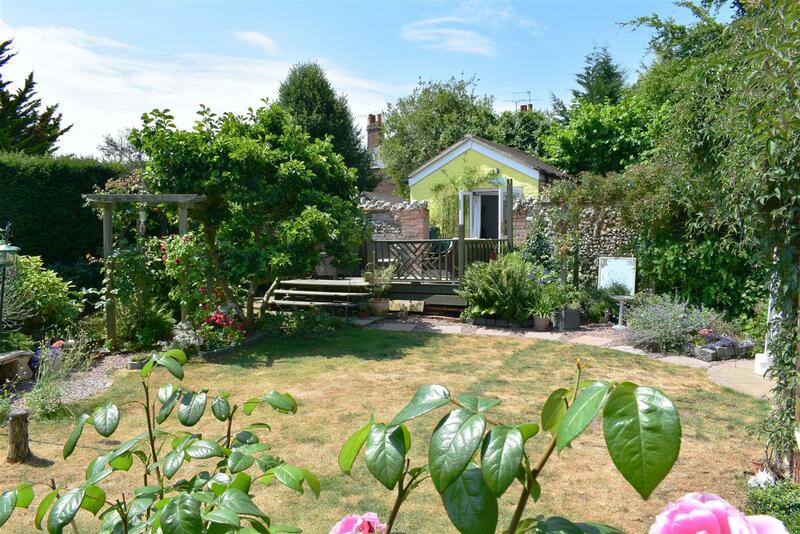 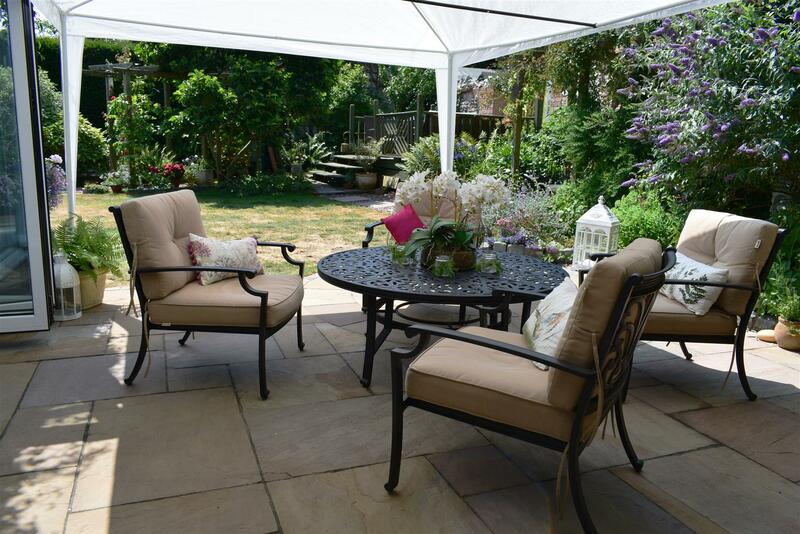 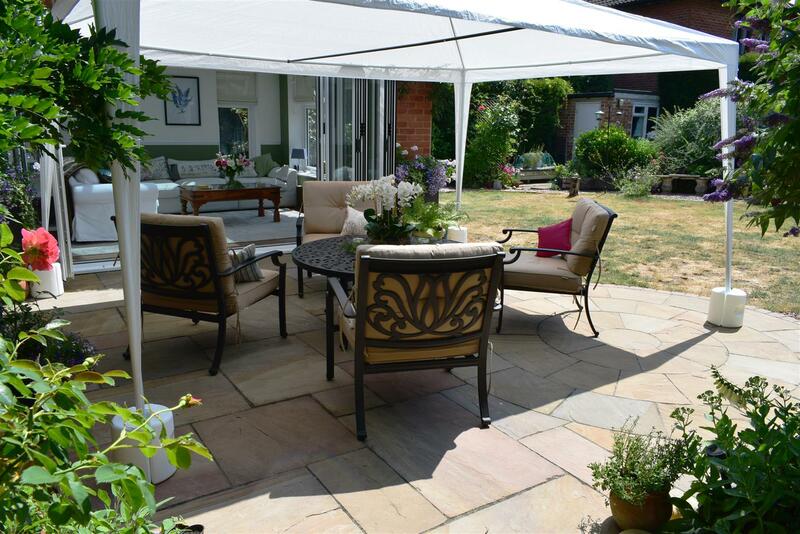 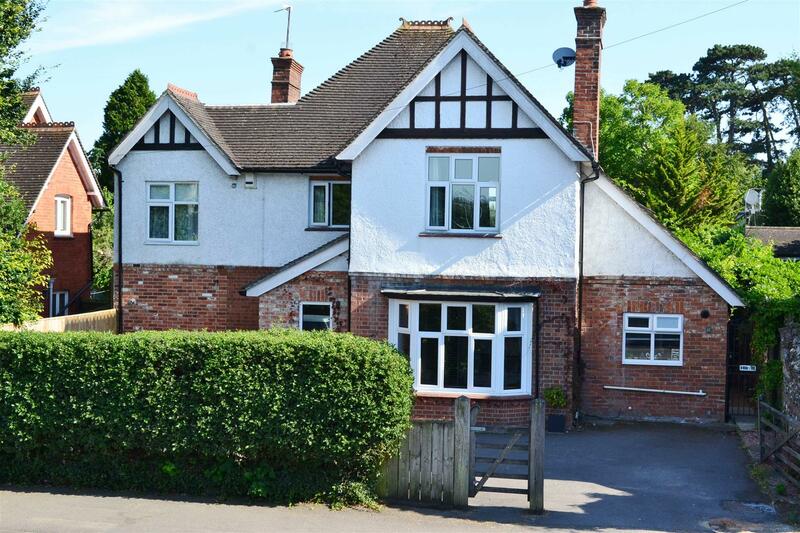 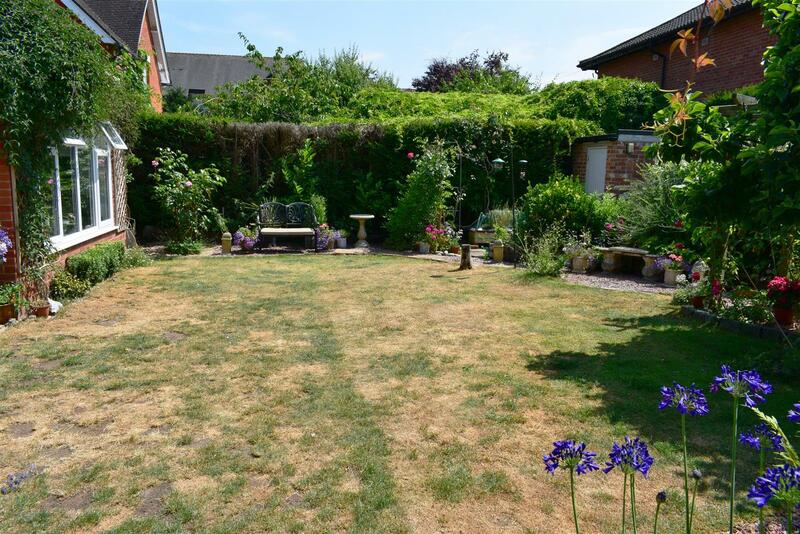 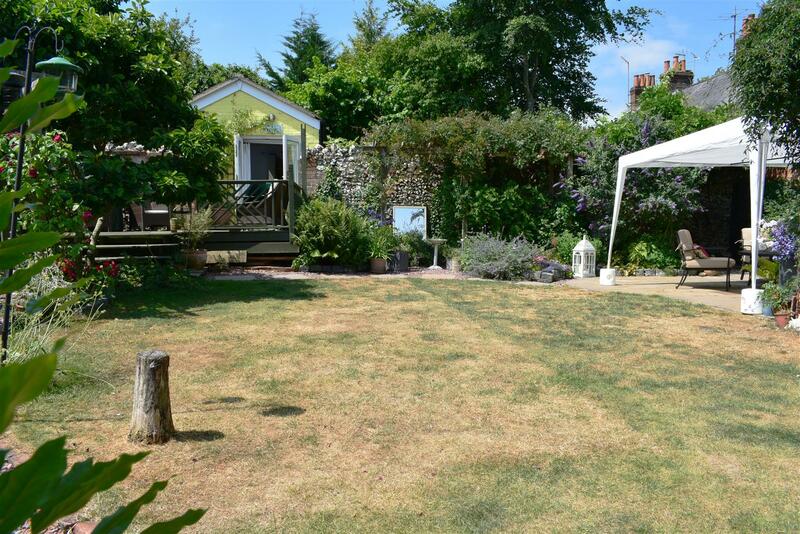 Externally, the property has gated driveway parking at the front of the house, whilst to the rear is an enclosed garden with patio area, lawn bordered by established flower beds, an elevated decked seating area and brick-built den or potential home office with power and light. 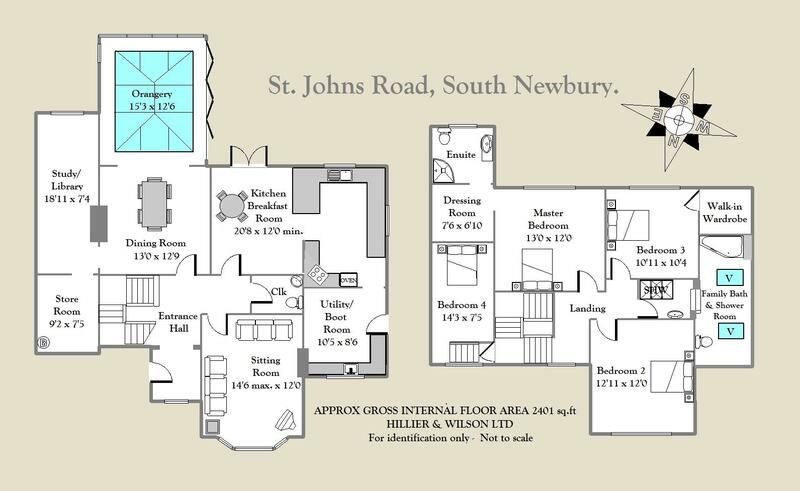 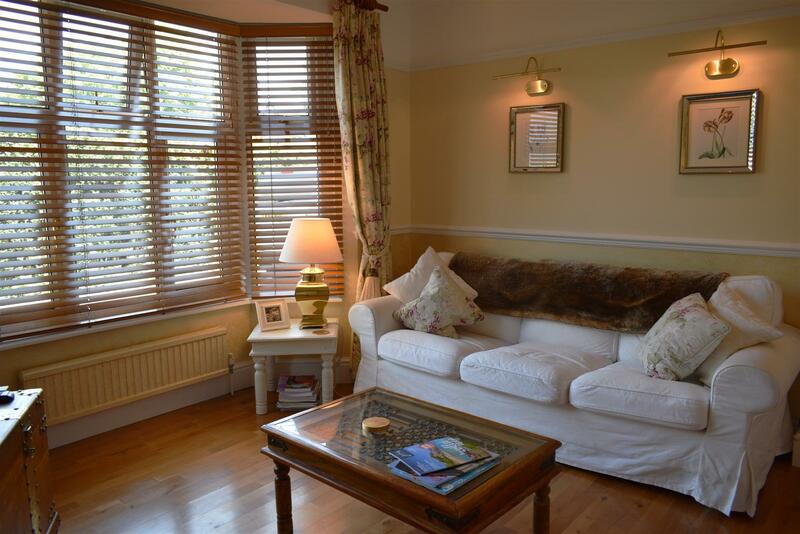 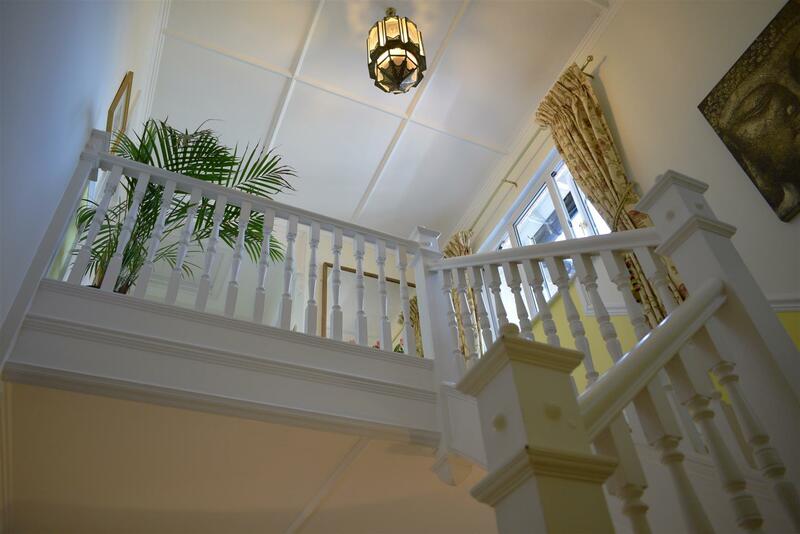 St John s Road is very conveniently located within a short walk of Newbury town centre and mainline railway station which provides regular direct links to London Paddington taking less than an hour.